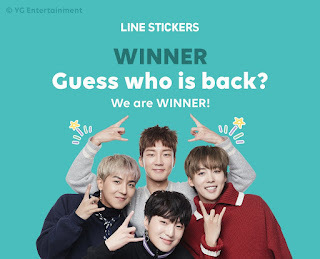 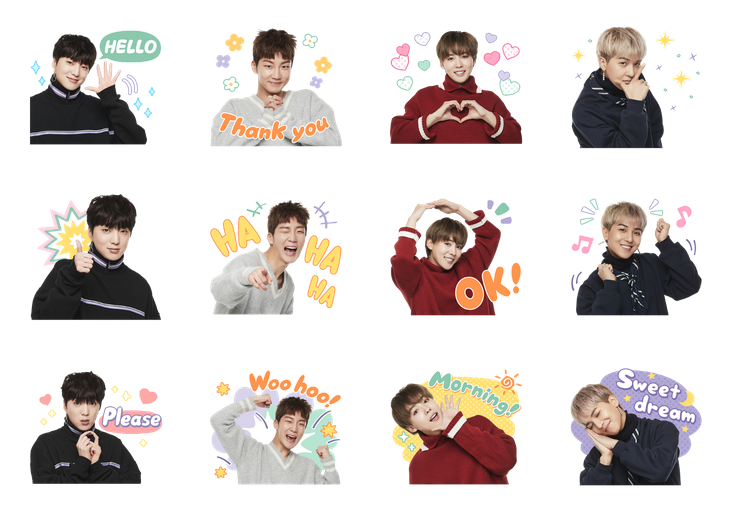 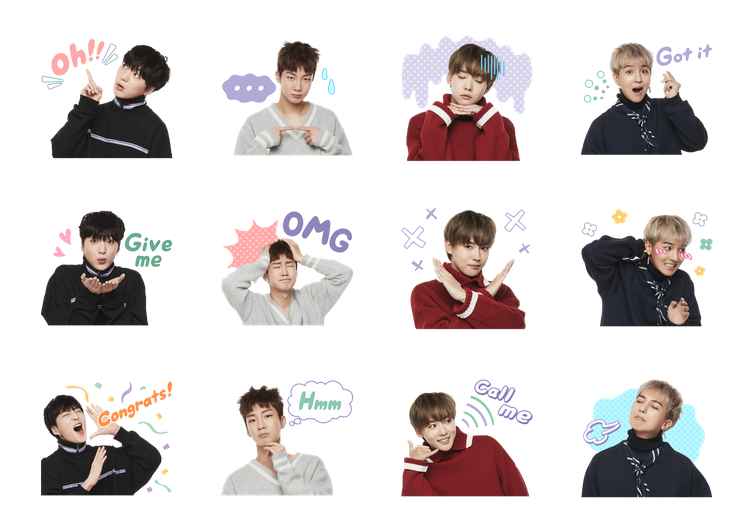 WINNER Released LINE Sticker - WINNER has released sticker for LINE. The sticker is now available on LINE apps. 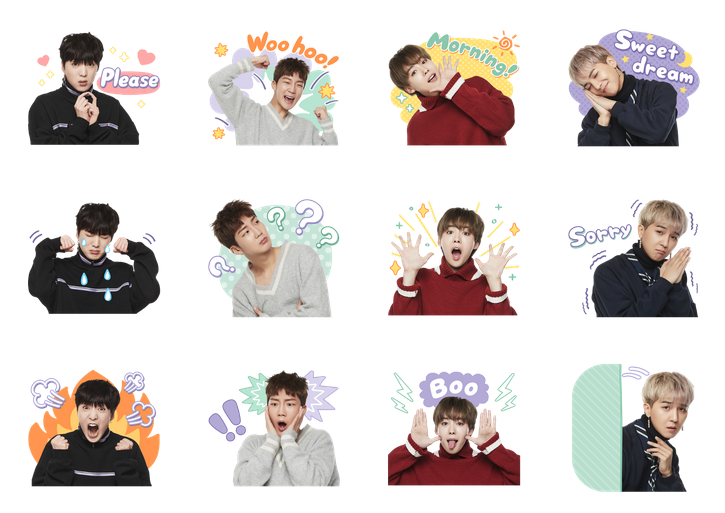 You can download it and use it to makes your chat more interesting.